Easy to make crochet slippers pattern for a preemie baby is shown below. I was just fooling around with some leftover yarn one day and came up with this pattern. I thought it was kind of cute and believe some of you will be interested in it. It took less than an hour to complete a pair and just a tiny bit of left over yarn. This is an easy crochet pattern to make up and would also be great for baby dolls. 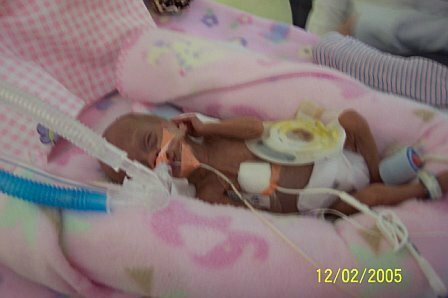 The tiniest preemies do not need clothes for warmth because they are in incubators but sadly they often do not win the battle of survival. We had a set of preemie twin great granddaughters born at less than a pound each. One little girl did not make it and there was nothing for her to be buried in, except for what I had made. 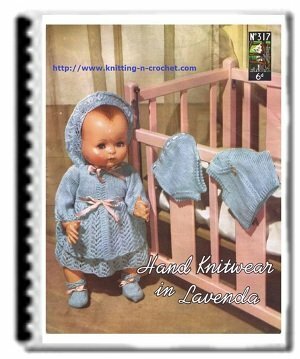 Thankfully I had come across Bev’s Country Cottage a few years prior and had been working on some preemie cloths at the time. So I am very pleased to share this with everyone that wants to make these up for his or her own preemies or for charities. There is a need for handmade baby booties of this size and you cannot go to the store and pick them up. So many hospitals and charities depend on volunteers to create and donate these items. It takes so little time and materials to comfort someone with these. These make up so very easy and believe me the grieving parents are never delighted but are very thankful to receive something to put on their babies for their trip to heaven. They can easily be made up with a sweater and tiny hat and the smallest of blankets. I glued on a pre-made made bow but could just have easily used a handmade bow or chain tie for them. These are only a couple of inches long and not even that high. I used regular 4 ply sports weight yarn to make them up. Weave yarn at toe and pull tight. I glued a tiny bow in matching colors to the front of the booties.